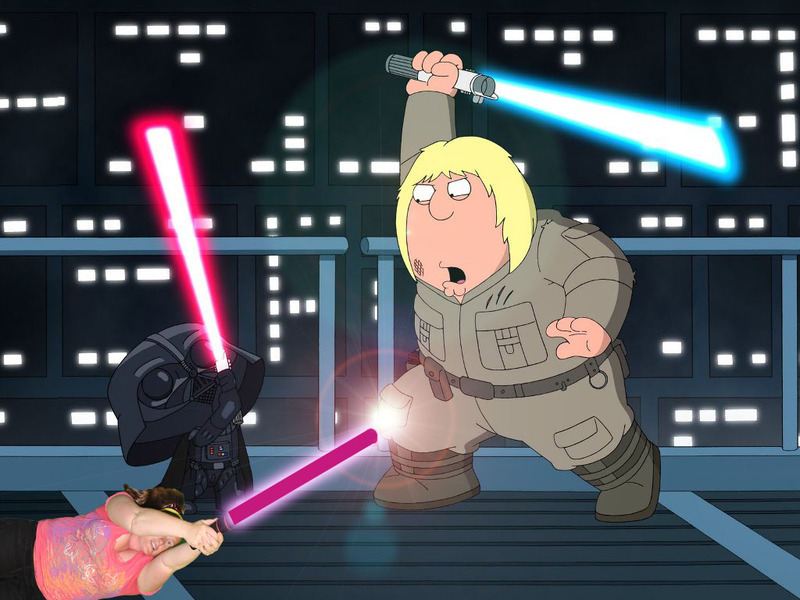 Me and Darth Stewie taking down Chris Griffin. Look how great my collage is!! 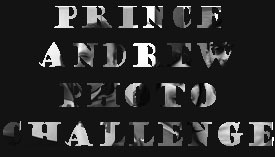 And I made it all by myself!! 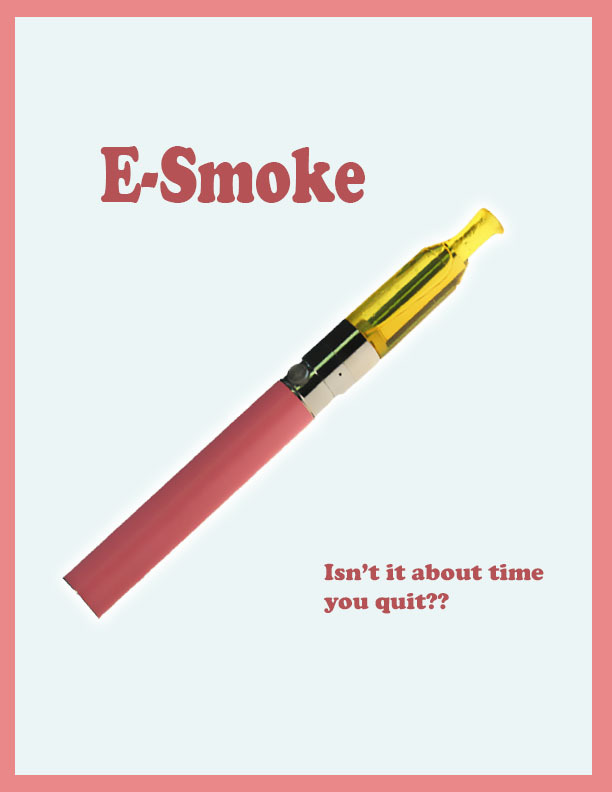 Quitting is the hardest thing you should do! Here's a little help to get you off those nasty cancer sticks!